The Village of Twin Oaks Missouri is located in West St Louis County, about 30 minutes west of Downtown St Louis via Interstate 44 and Highway 141. Important roads for the community are Big Bend Road, Crescent Road and Highway 141. 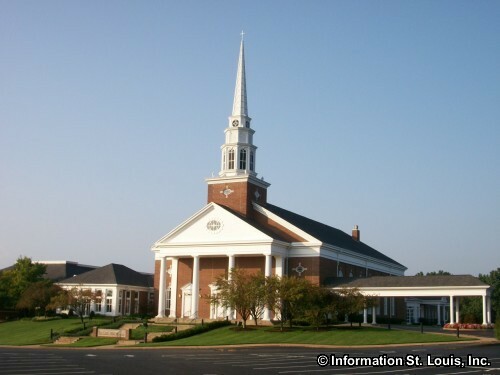 The population of the Village was 392 residents in 2010. 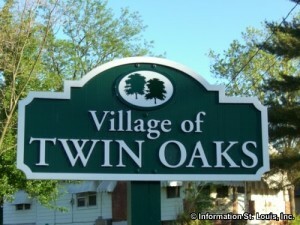 The Village of Twin Oaks was officially incorporated in 1938 by several large landowners who wanted to avoid paying higher taxes and annexation by Valley Park. 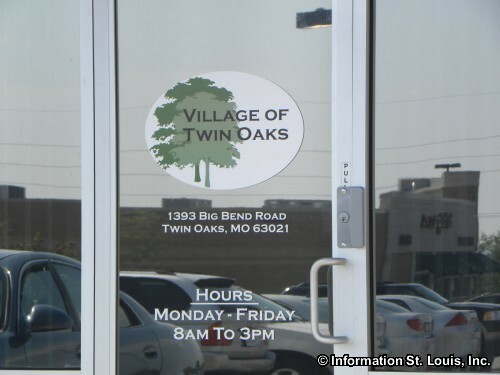 The residents of Twin Oaks are served by the public Valley Park School District. 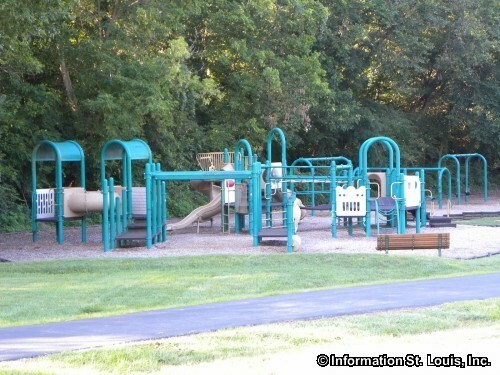 The district has one early childhood center, one elementary school, one middle school and the Valley Park High School. 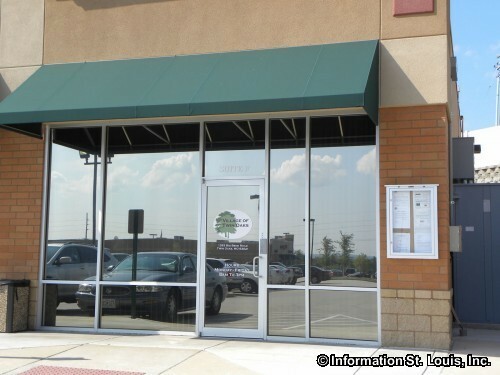 One private school is located in Twin Oaks and that is the Twin Oaks Christian School which offers education to Preschool aged students through 8th grade. 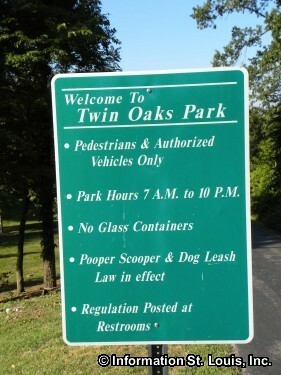 The Village of Twin Oaks maintains one city park, Twin Oaks Park. 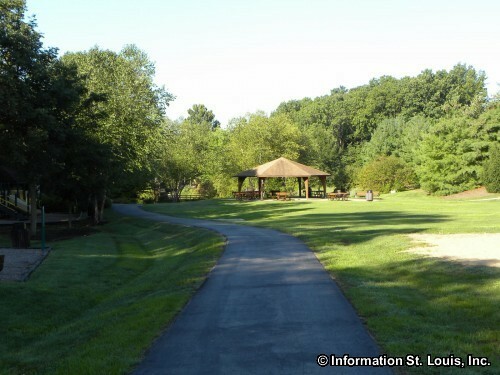 The park is called a "pedestrian park" and features a lake, playground, sand volleyball court, tennis and basketball courts, walking path, a gazebo and picnic pavilion. 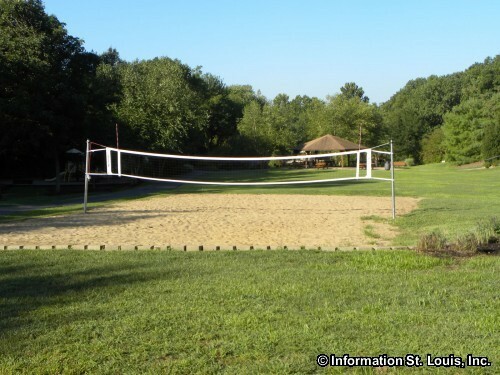 Twin Oaks also has an agreement with the cities of Fenton and Des Peres for the residents of Twin Oaks to be able join the Lodge and Riverchase to enjoy the facilities those recreational complexes have to offer. 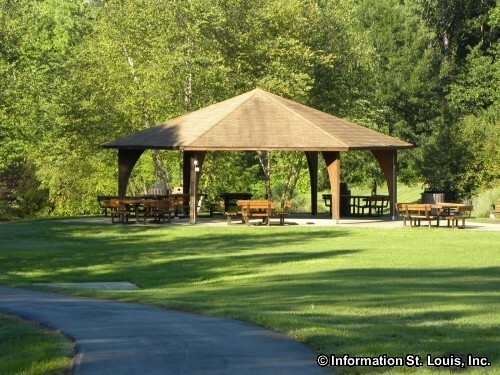 The Village hosts several annual community events including a fireworks display for Independence Day, movie nights, concerts in Twin Oaks Park, a Family Fun Day, a Halloween Party and other events.